Harvest Lawn Care was established in 1990, at first exclusively serving the city of Franklin Lakes. However, due to our outstanding work and approachability, it did not take us long to expand into the surrounding towns. We have truly earned our slogan, "Noticeably beautiful lawns," by the results of our lawn service that we have consistently delivered to each of our customers. Both residential and commercial property owners have recommended us to the point that we are now the number one choice of landscape contractors in this area. Now, more than 20 years later, we are one of the largest privately owned lawn care companies in northern New Jersey. At Harvest Lawn Care, we have a few factors going for us that sets us at a level above our competition. The people that run each of our divisions have a combined total of about 100 years of experience. Every one of our technicians are licensed and certified by the New Jersey Department of Environmental Protection. Our tree and shrub care division is headed by an educated arborist and supported by certified tree experts. Our company stands behind all of our work with a guarantee of 100 percent satisfaction. The availability of our staff allows us to make 24 hour service calls, and with our large fleet of trucks we are capable of delivering our products to your home both safely and quickly. 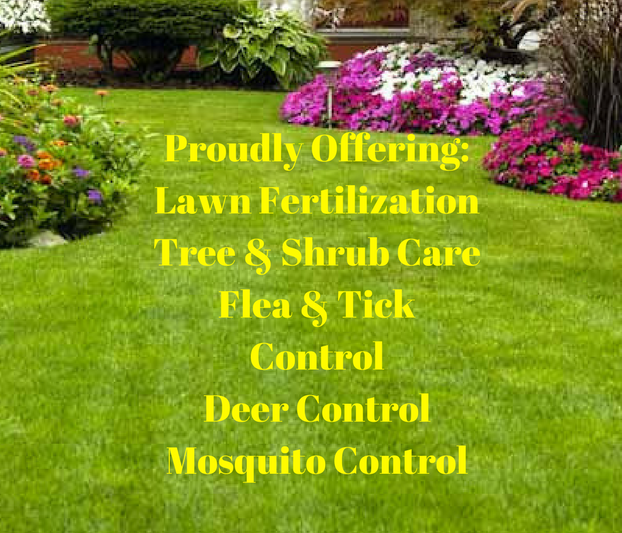 Our main service is our six step weed control and lawn fertilization program. Using a combination of liquid and granular fertilizer products, we spread our visits out evenly through the active growing season of your grass, making sure that your lawn is optimally nourished, as well as protected from the the weeds that will try to displace your sod. Our tree and shrub care program protects the most expensive plant life in your landscape. 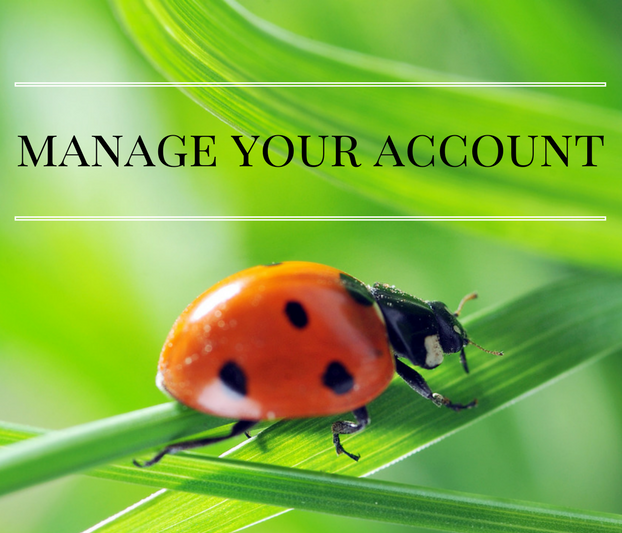 The role these plants play in the value of your property should not be underestimated. Some of the same bugs that like to eat grass will also prey upon your shrubs. Our staff provides the best in plant health care. Our team remains unsurpassed at restoring your plants from disease or pest attack. Even better, if you purchase our maintenance program, our team can prevent these diseases and pests from taking hold in the first place. Harvest Lawn Care knows that lawns are not only there to look beautiful, but are also meant to be enjoyed. Your outdoor property is an extension of your living space. Our flea and tick control program will protect against the bugs that do not prey on your plants, but you and your family. In addition, we also have a perimeter pest control application available to keep a variance of bugs from coming inside your home. Finally, while deer are fun to watch, they can also eat at your plants. We have deer control products available to alter the taste of your valuable flora, so deer will no longer find them appealing. As much as we have grown, and have become a staple in lawn services around Franklin Lakes and the surrounding communities, we always have room for more. The experience and knowledge of our staff, combined with our availability to meet your needs at any time of the week will have you returning for our services every year. Call us today. Harvest Lawn Care proudly serves Franklin Lakes and surrounding areas. Adjust your lawnmower's cutting height for best results! Join us on social media to see exciting offers and updates from Harvest Lawn Care.